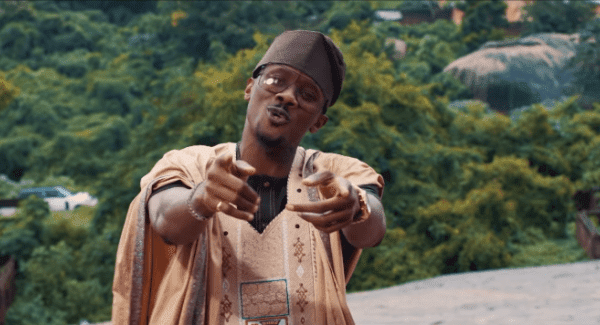 AY Makun‘s “Merry Men: Yoruba Demons” official soundtrack has been released. The track was produced by Sosick and mixed and mastered by Vc Perez. The video was directed by Toka McBaror.